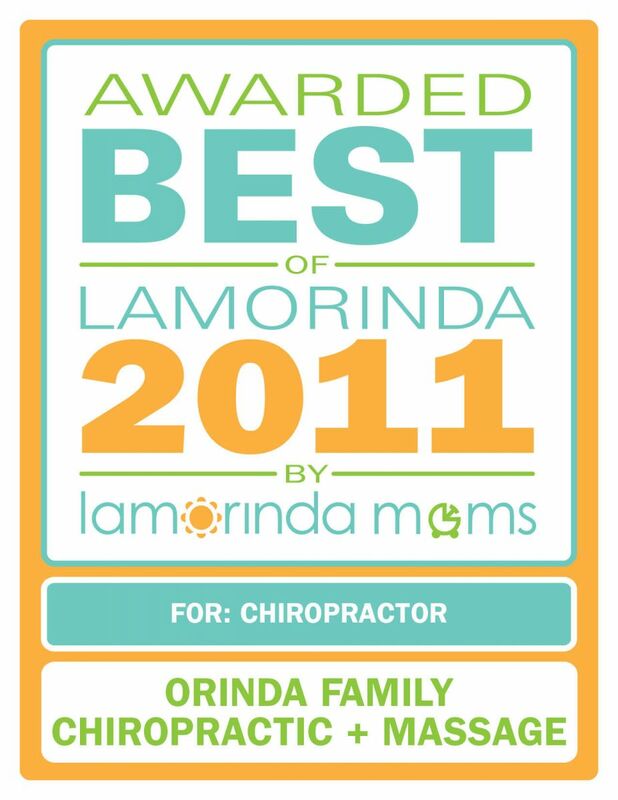 At Orinda Family Chiropractic, we take great pride in providing the finest chiropractic wellness care to our patients. 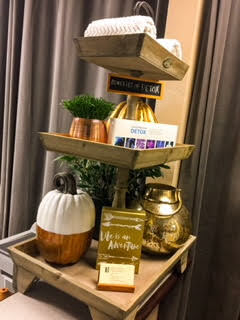 Upon entering our office, you will be greeted with a warm Aloha, the refreshing aroma of diffused premium essential oils and a comfortable waiting room. Drs. 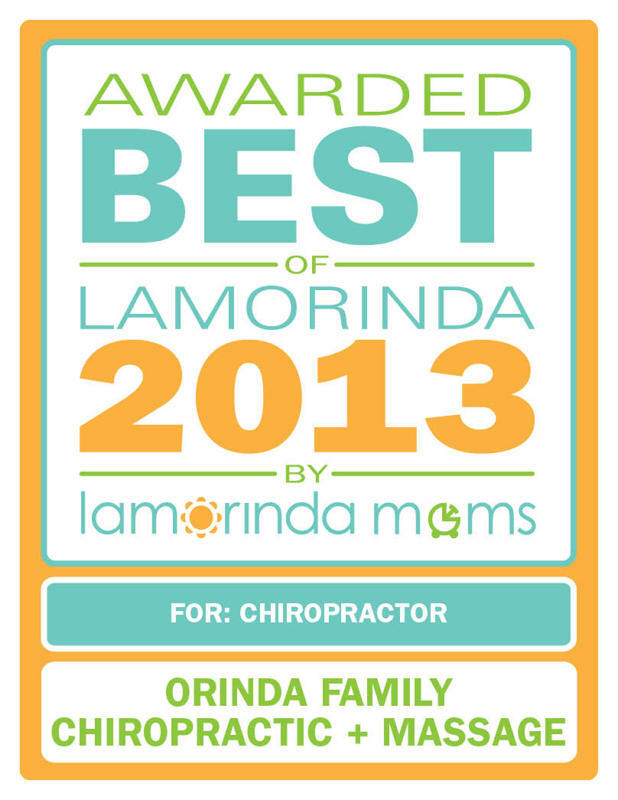 Jason and Haidee Wong have been voted Best Chiropractor of Lamorinda by Lamorinda Moms Club in 2011 and 2013. We provide advanced spinal correction utilizing "state of the art" chiropractic techniques. Never in the history of chiropractic have we been able to provide the level of help and expertise that now exists. These newer correction methods are even safer, more comfortable and more effective than ever before. As a Doctors of Chiropractic, Drs. Jason and Haidee have years of training and experience in spinal adjustment. We provide specific recommendations on nutritional supplements and healthy food choices to enhance our patient´s return to optimal health. Do you know which supplements and vitamins are good for you? Dr. Jason can provide a structured nutritional program based on your individual needs. Every office visit lasts 30 minutes and may include: a chiropractic adjustment, physiotherapy, exercise & rehab, heat/ice, aromatherapy and a relaxing atmosphere. We also offer 60 or 90 minute massage therapy on-site to optimize your time in our office and for your relaxation & healing. We are confident in our skills and deliver highly personalized patient health care. Our bottom line is offering patients a quick, natural, and relaxing healing experience.